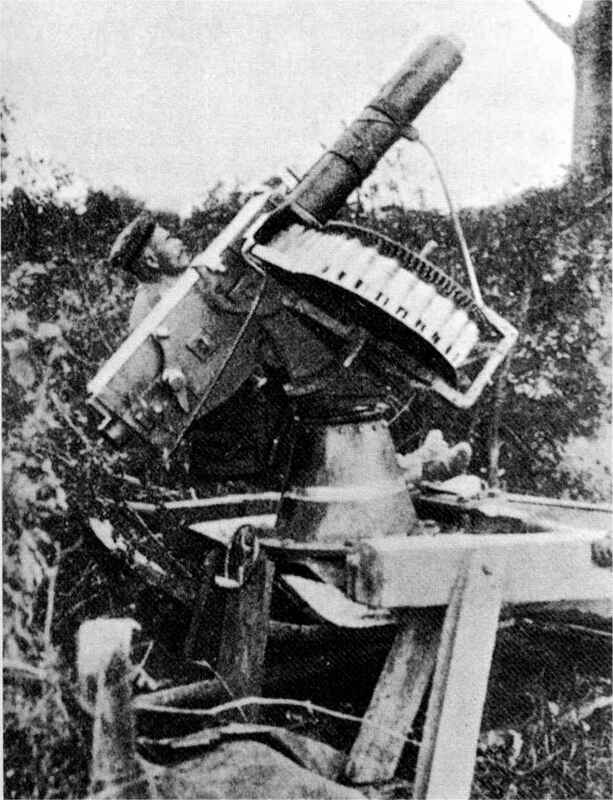 First World War the Tom-pom', as it became which contained a time fuze which could be set to known because of the rhythmical firing rate, had burst the shell just before reaching the target, showering the area with lethal balls, the new guns were devastatingly effective against troops caught in the largely fallen out of fashion. The reason for the automatic cannons decline was the dramatic improvement made in light open. The guns were also just as easy to manoeuvre artillery at the turn of the century. Field guns as the Pom-poms and had a much longer range, so became much faster-firing and more effective. The they could engage and destroy a Maxim battery most famous of these was the French '75', named with impunity. What saved the Pom-pom from obscurity was a equivalents. The British introduced the thirteen- sudden and urgent need to fire at aircraft from the pounder and eighteen-pounder guns, the former ground. All manner of light artillery were adapted still used ceremonially by the Kings Troop, Royal to high-angle mountings but the Pom-pom (known Horse Artillery, for firing salutes in St Jamess Park in British service as the one-pounder or lpdr, after its projectile weight) had the huge advantage of a high rate of fire which made it feasible to engage low-flying aircraft crossing at relatively high speed. 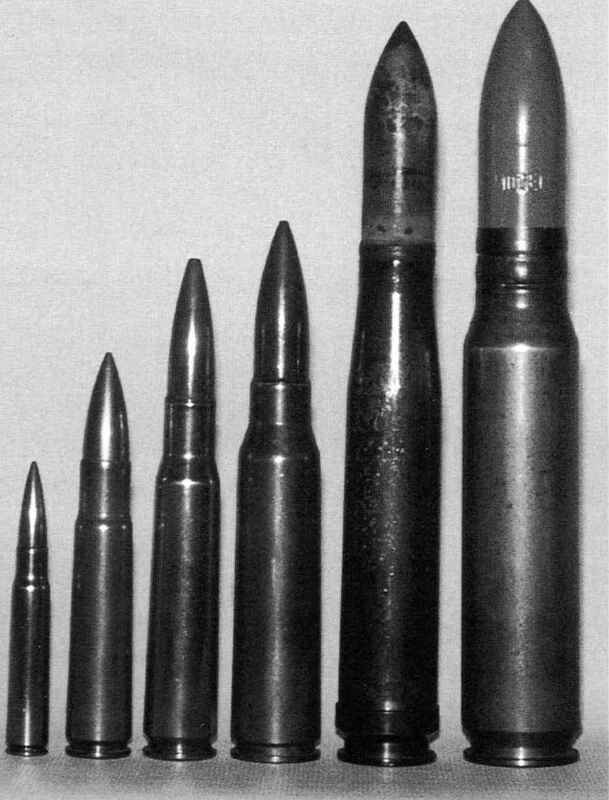 These advantages also prompted the development of a larger version, the 40mm 2pdr for the Royal Navy. As is usual in any extended war, good ideas spread and the 'naval' 2pdr found itself pressed into land service, including mounting on railway trucks. As well as pressing their Pom-poms into AA service, the Germans developed a version using a unique 37 X 101SR cartridge, the Sockelflak, which was intended as a Zeppelin defensive weapon but saw more use in the A A role. How effective was the 2pdr pom pom?